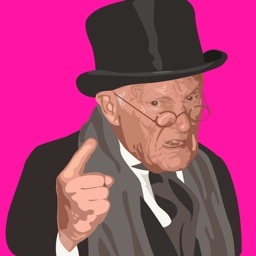 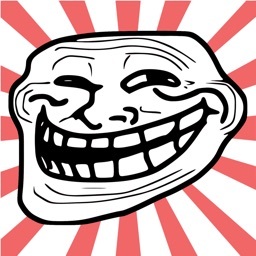 Be prepared to react in any situation with a comprehensive collections of internet reaction memes and rage faces! 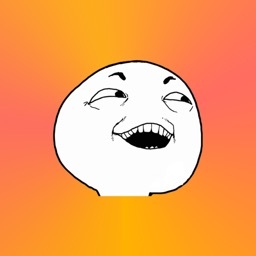 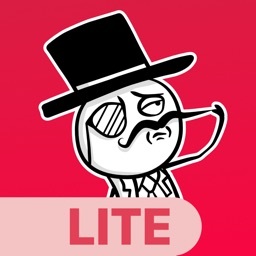 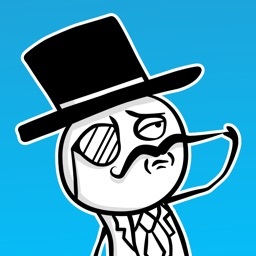 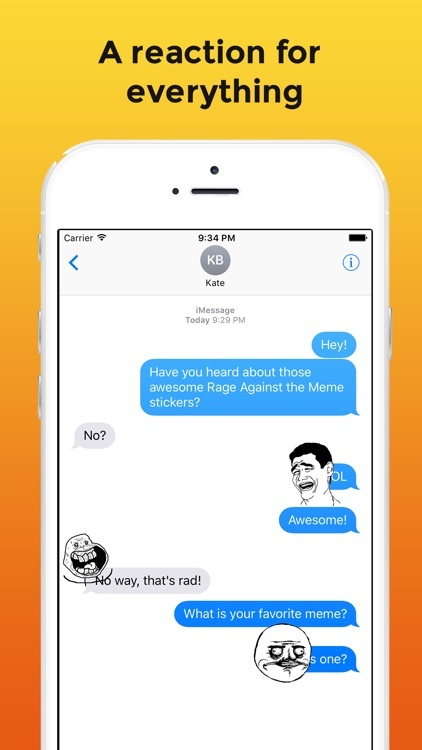 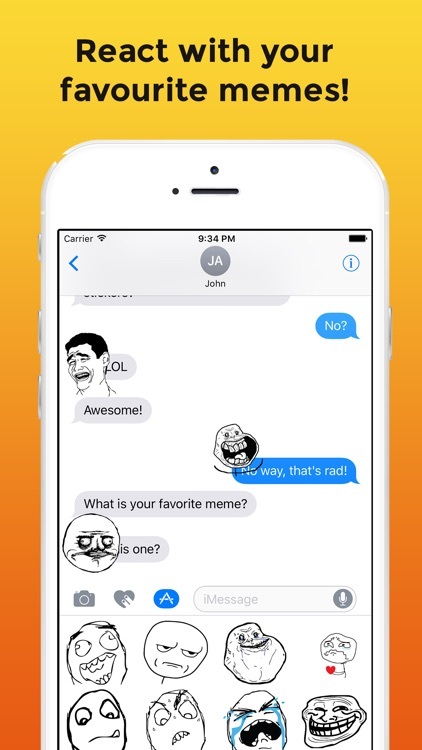 From the Troll Face to Neil DeGrass Tyson, there a meme rage face sticker for everyone! 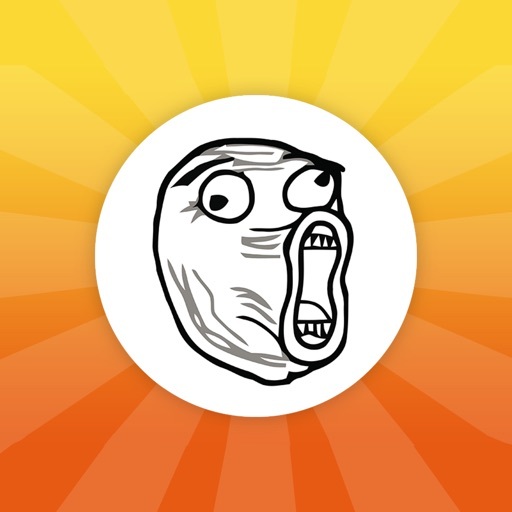 - Covering all emotions including happiness, surprise, shock, anger, sadness and many more!